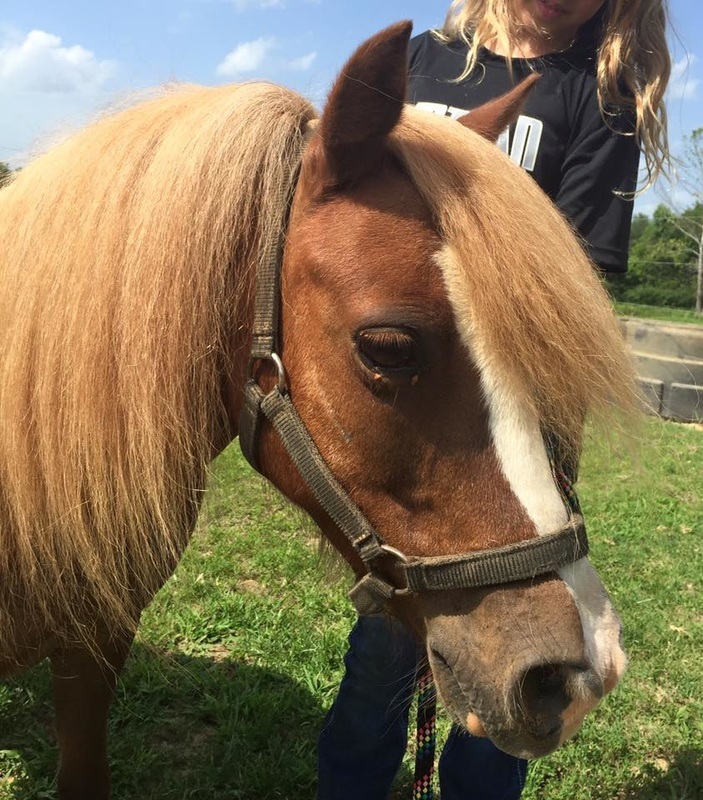 Diego the Wonder Pony is a favorite of many!!! 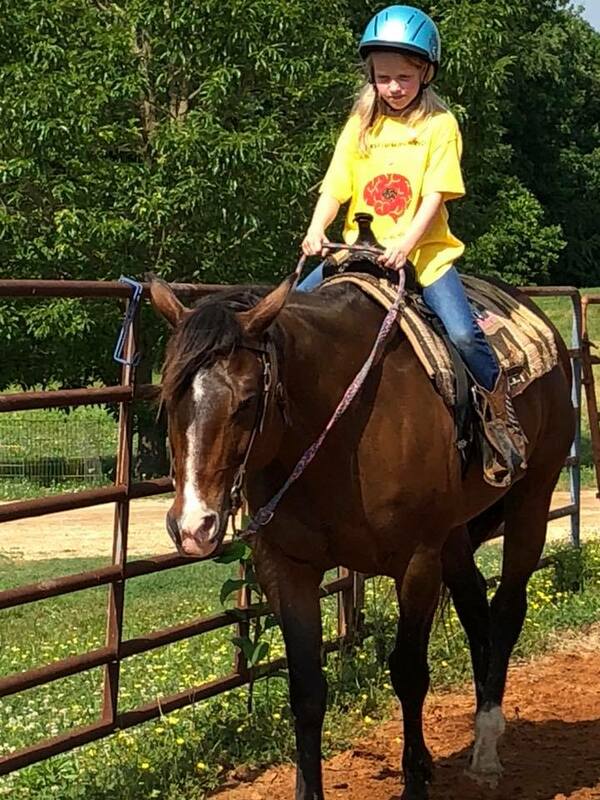 He is such a good boy and has taught many many kids to ride! Even though he is in his 30s, he still is an amazing lesson pony! 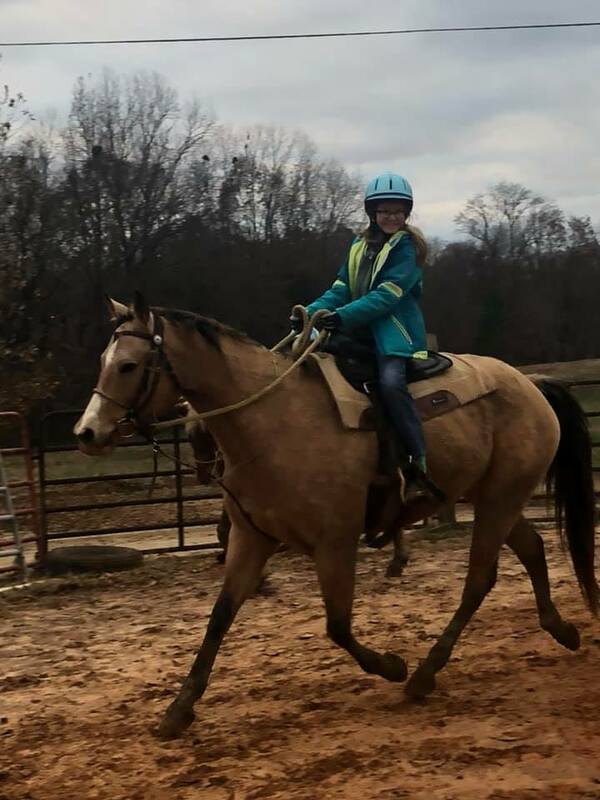 Molly Sue is a super popular choice for kids ready to step up to a horse that is a little faster. She is a very good girl that does whatever you tell her. Nic is a Shetland that lesson kids fight over! 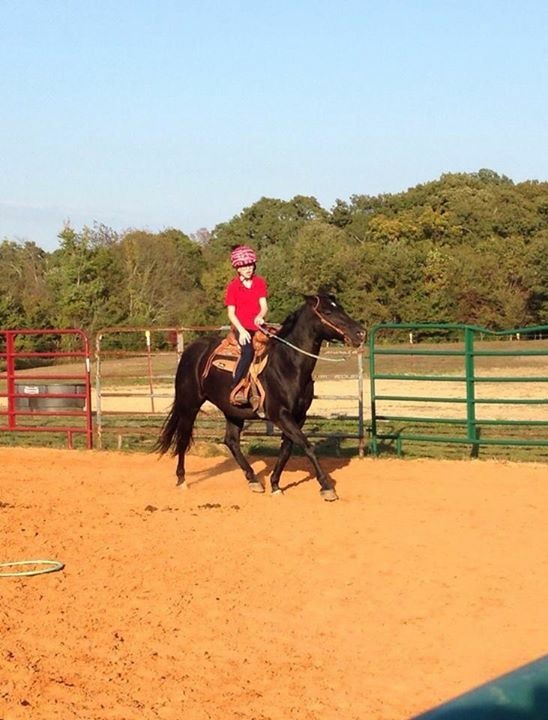 He will walk calmly for a beginner and when you are ready to really bounce around, his trot makes everyone giggle! 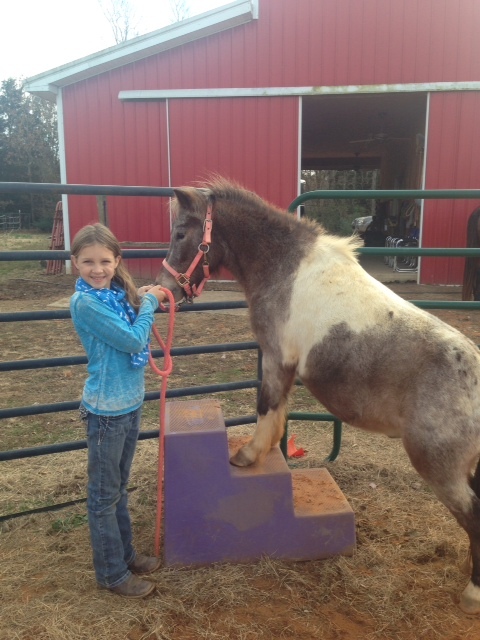 Monkey is a precious paint mare.She is very gentle for every level of rider. 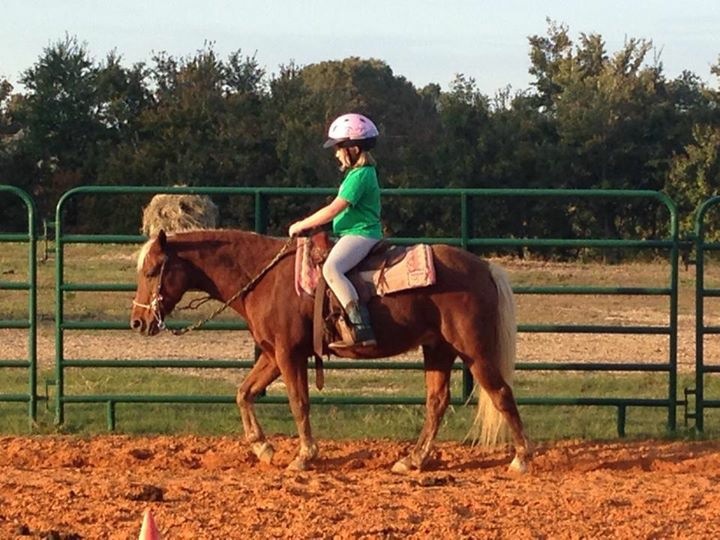 She is a great size for adults but super gentle enough for the newest riders. 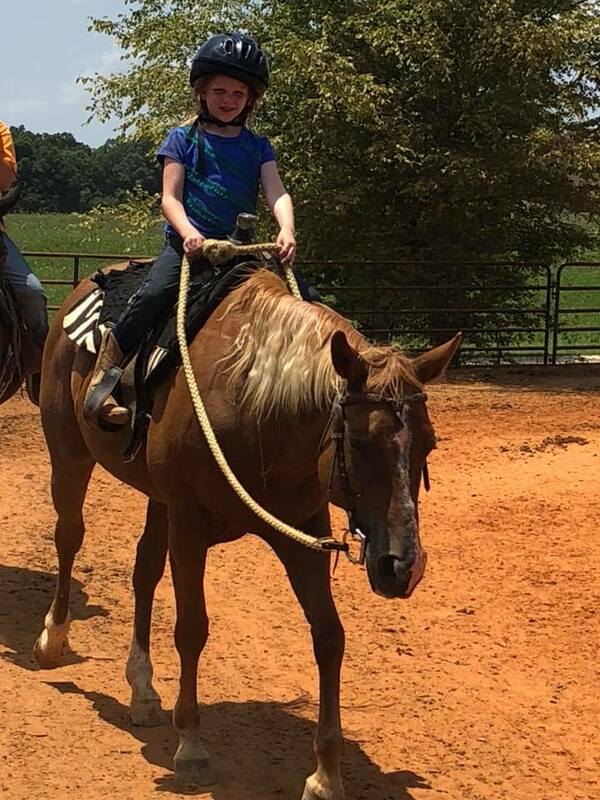 Cowboy is an awesome pony! He is a gorgeous red dun with blue eyes. He is broke to drive as well as ride, so we spend lots of time in the cart in the summer! Blaze is an absolute favorite!! She actually belongs to some friends who graciously share her with us. She doubles as Kenzie's goat tying mount in rodeos while being the most amazing lesson horse during the week!! Koda is a favorite among all levels of riders. He is fancy broke and has lots of buttons, but will plod around all day at a slow walk with a beginner. 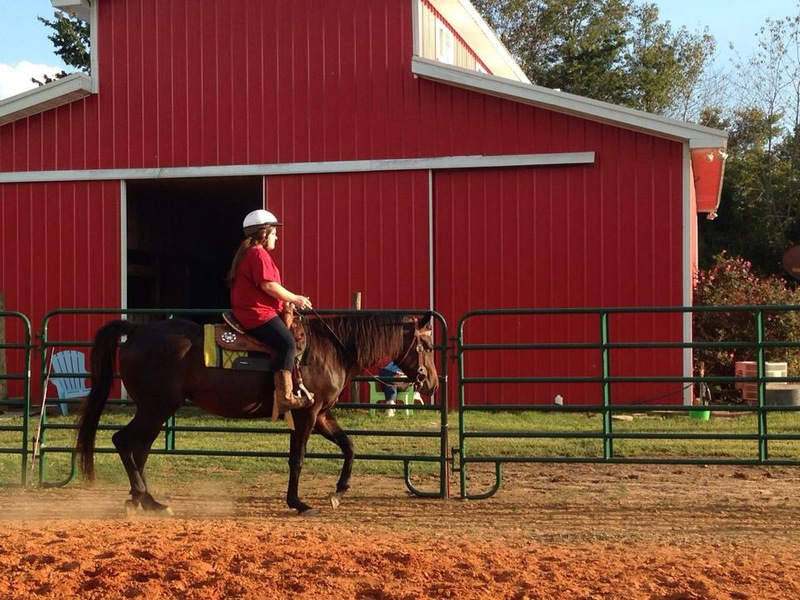 Dolce is a western pleasure trained horse that came to us by way of some dear friends. 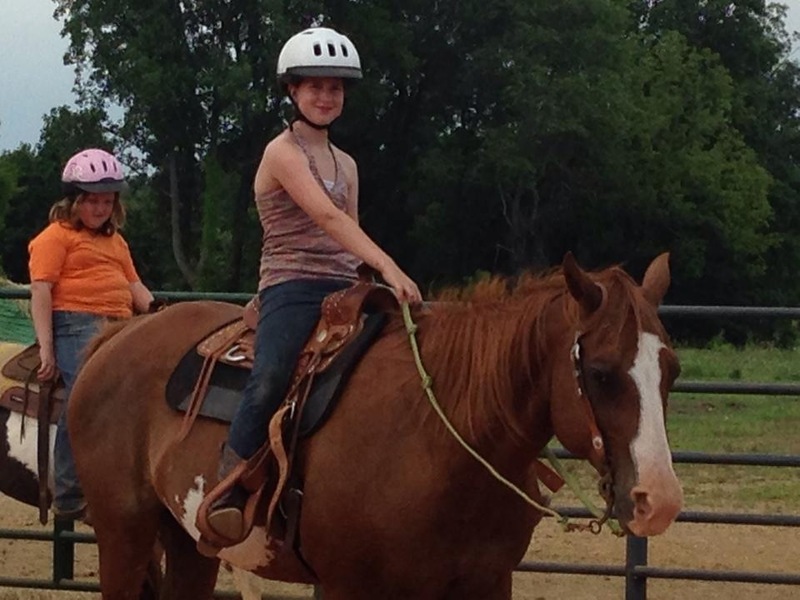 She is gentle and can handle beginners, but can also challenge higher level riders to learn advanced skills. Dancer actually belongs to Abby, but we sometimes us Dancer for our beginners who need a safe mount to take it easy with them! She is a very good girl! Noni has a super smooth trot. 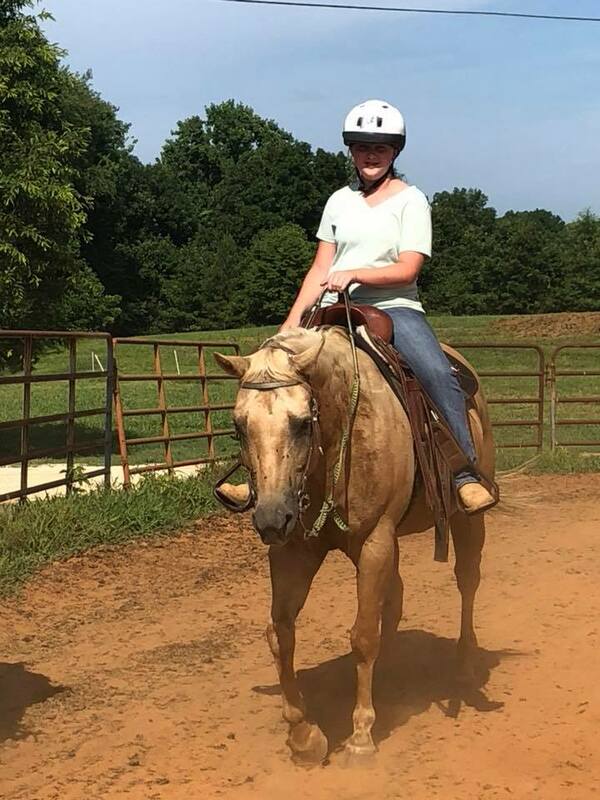 She also has an easy lope and is super fun to ride. Profit is a real sweetheart! Her trot is smooth as silk. She is very willing and eager to please. 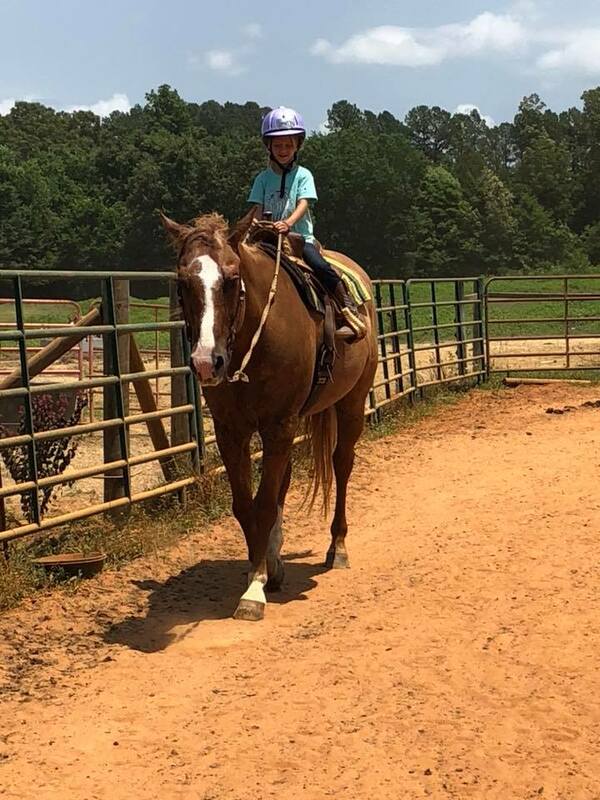 Rocky Road and Chocolate Chips... it's a big name for a little horse with a HUGE personality! He is a big dog that loves attention and loves to go go go!! 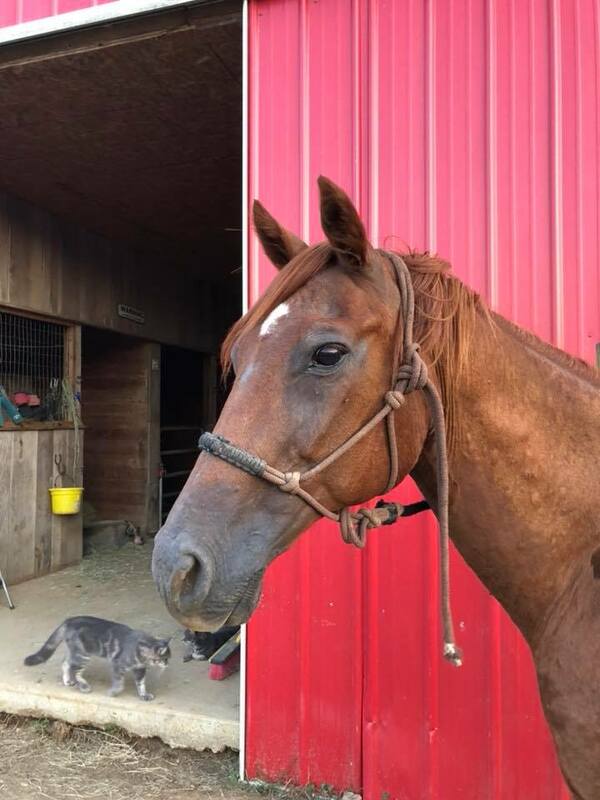 He is a very good boy, but you had better be ready to go if you set a foot in his stirrup! 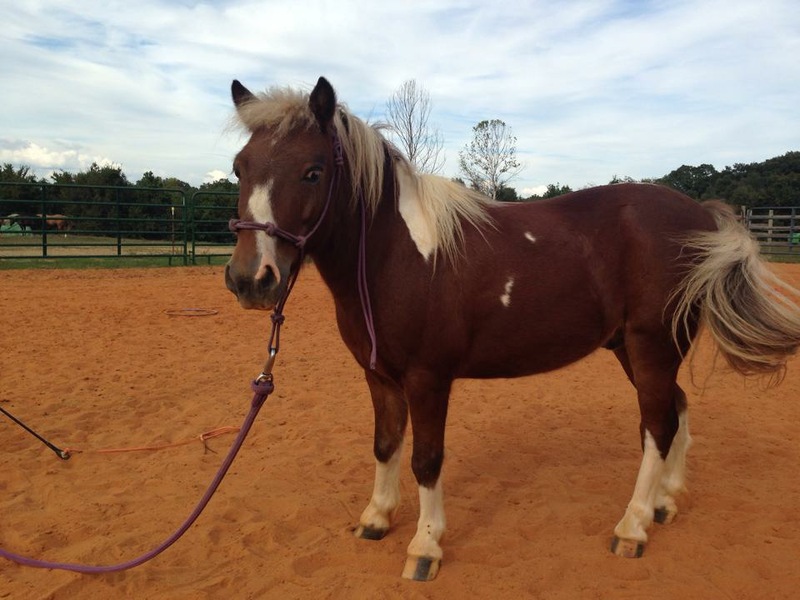 Sadie Sally is the prettiest pony in all the land! She is very sweet and gentle and loves attention!!! 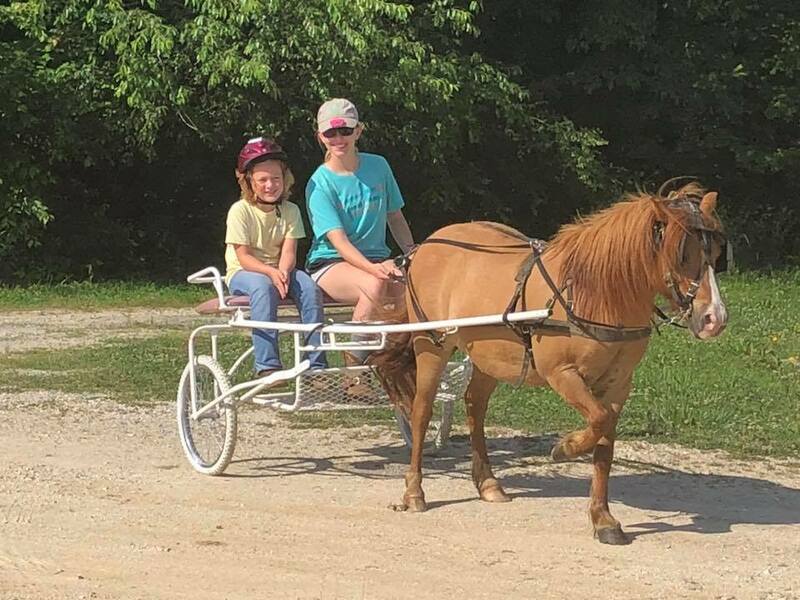 Bella is our Haflinger (although I joke and say she is a whole-linger because she isn't half of anything!). She is a sweet girl that loves to smile for treats!! 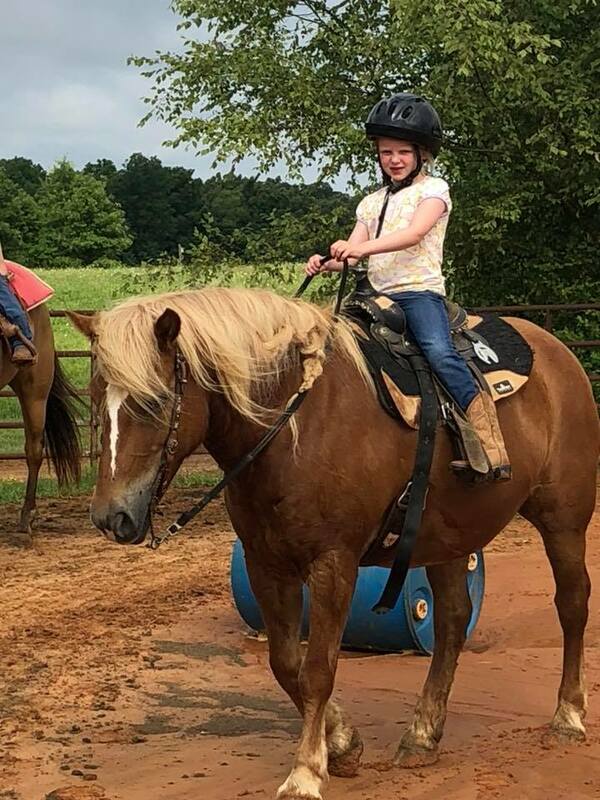 Sweet Gidget is Kenzie's pole and barrel horse. 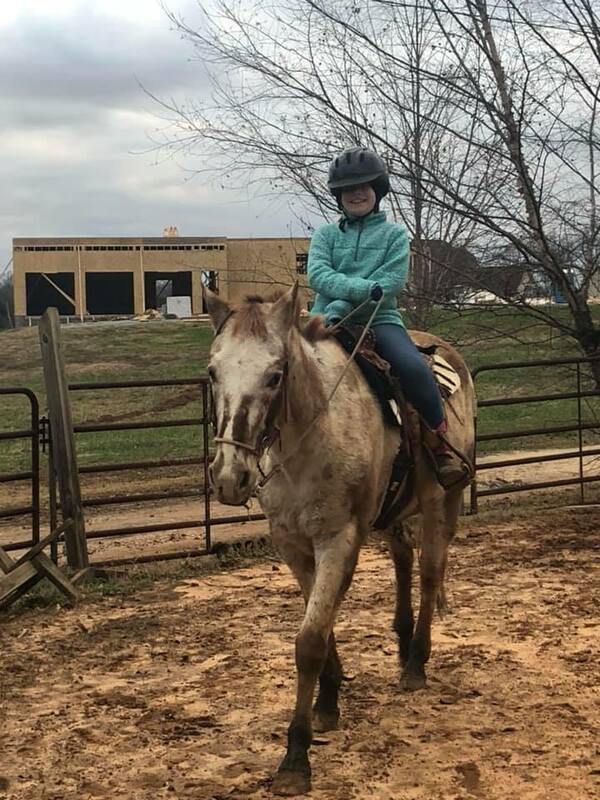 She is the Reserve World Champion in Little Britches Rodeo in pole bending, but she is such a good girl that she will take care of the smallest riders in lessons and camp. She is a one in a million lifetime horse! 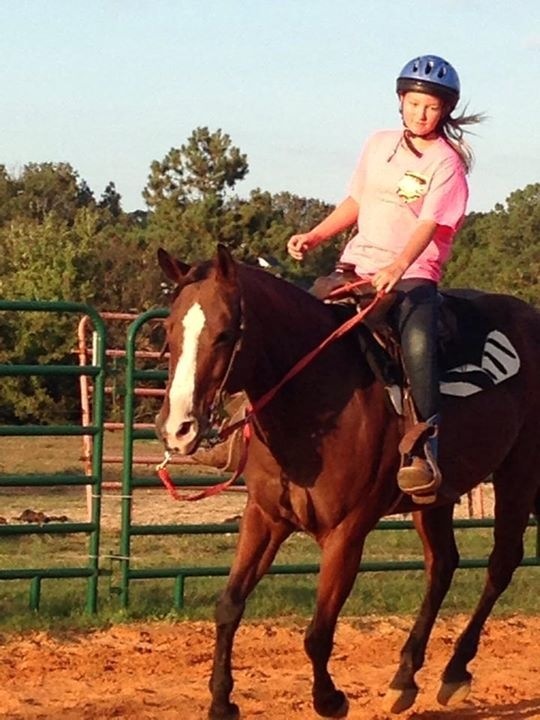 And the kids that are lucky enough to ride her don't have a clue what an awesome athlete she is!